I’ve been a bad blogger. My name is Mandy, and my last post was in January. The past three months have been a little rough and a lot busy. On the bright side, if all I did was write about beaches, lighthouses, mountains, wine and lobster, you’d get pretty sick of me. 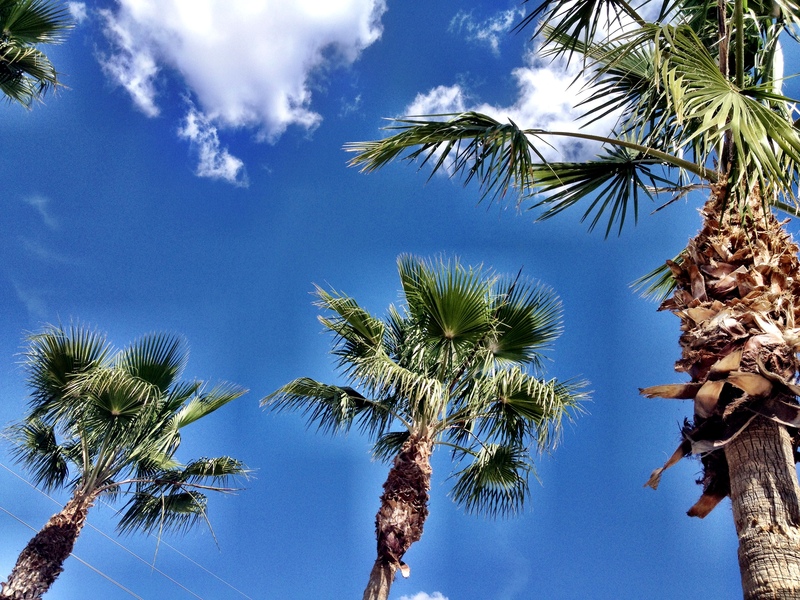 We spent the winter in San Tan Valley, Arizona, which is between Phoenix and Tucson. 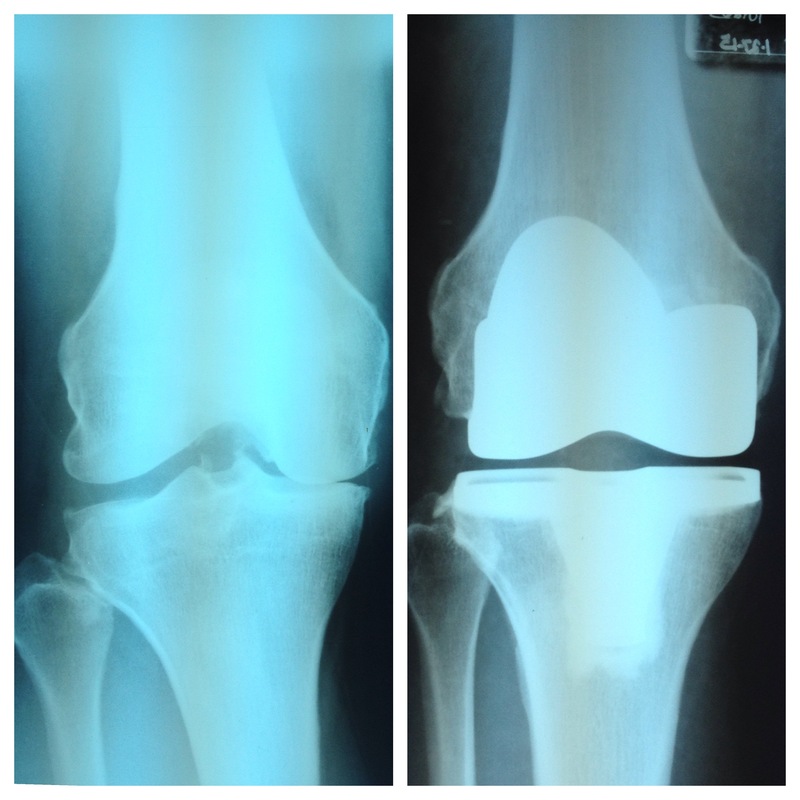 On January 13, I had a total knee replacement. I’m not going to lie; that wasn’t a lot of fun. Recuperating in an RV can be challenging, but I was able to spend the first week after surgery at our Aunt Dawn’s house. It was perfect; we had our own room, there were no stairs and she spoiled me rotten with chicken soup, chocolate pudding and fresh grapefruit—right off the tree and into my breakfast. I’m a big fan of fresh grapefruit! Knee replacements have come a long way, baby. Mine was an outpatient procedure. We arrived at the surgi-center at 6 a.m. By 11, I was wobbling around with a walker and at 1 p.m. we were settling in at Aunt Dawn’s place. An I.V. nurse, a home health nurse and a physical therapist came by frequently to take care of me. The outpatient option is fairly new; I was my surgeon’s 24th patient to try it. There were also no stitches or staples in my incision; it was glued together and covered with a single piece of gauze. You know it’s uncommon when the nurses are surprised. The first week went pretty smoothly until I had an allergic reaction to the glue. Hello, Prednisone, and all of its side effects. I became a little emotional. And by that I mean that I cried when we got back to our camper because the floor was dusty. Imagine that, a dusty floor in the desert. My husband is a saint. The next few weeks were a blur of physical therapy and ice packs. We didn’t get out and about much to explore Arizona. When we did, we found some wonderful spots! Our first outing was to the Casa Grande Ruins National Monument. 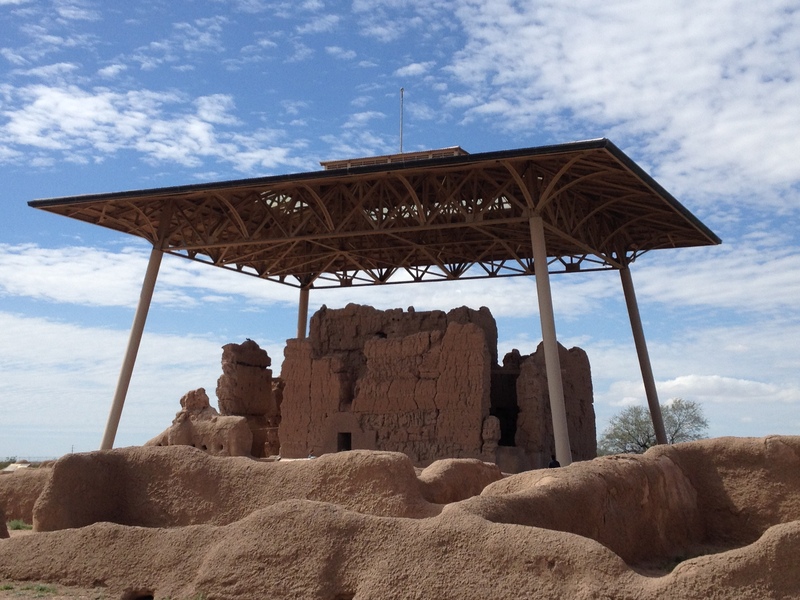 The Casa Grande, which means great house, dates back to around 1350 A.D. Aptly named, it’s one of the largest prehistoric structures ever built in North America, measuring 60 feet long and four stories tall. There’s a nice visitor center and museum. Two thumbs up for this historic site! 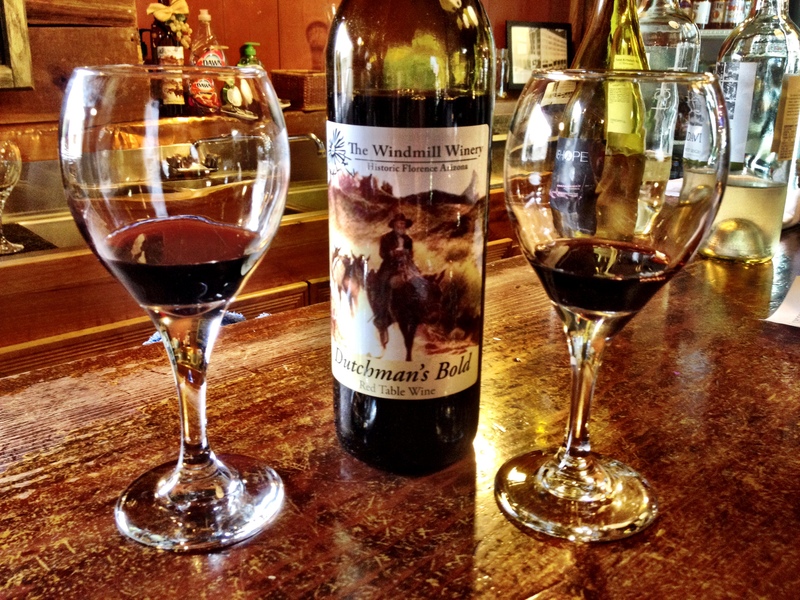 In nearby Florence, we visited the Windmill Winery. I know. You’re shocked that I found a winery. The real shocker is that we were just half an hour away and didn’t find it for three months. It’s located on the site of an old brick factory. They’ve used the bricks to make walkways and patios around the property, which is beautifully landscaped. It’s a popular wedding venue. Our favorites were the Dutchman’s Bold, which is made from the Norton grape, and the pomegranate wine, which neither of us expected to like but did. Schnepf Farms and the Queen Creek Olive Mill are just across the street from each other. 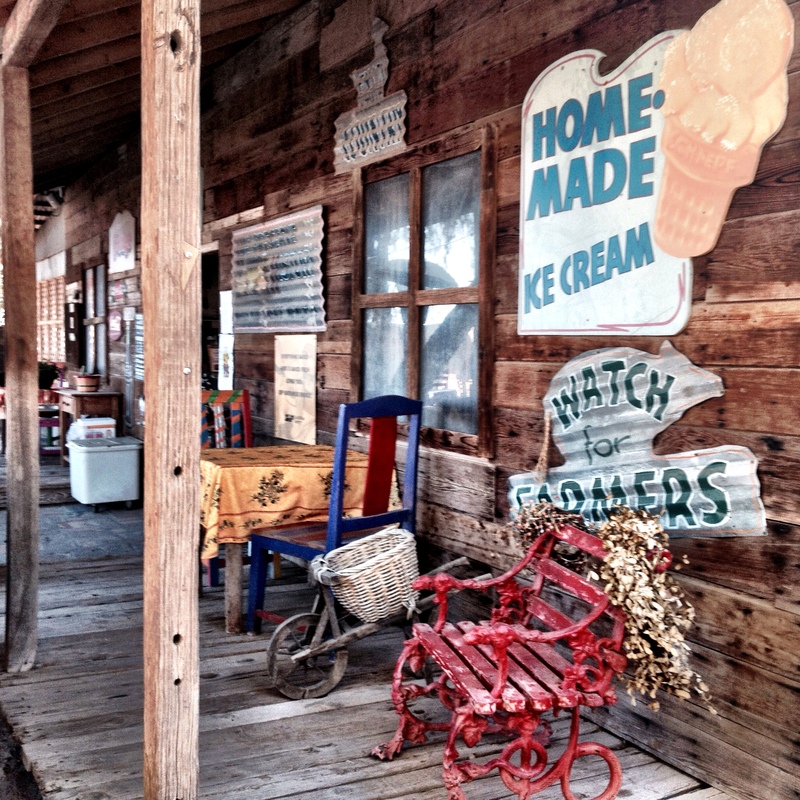 I recommend breakfast at Schnepf Farms—the cinnamon rolls are to die for. Burn some of the calories hiking around the farm. We were there at the tail end of the Peach Blossom Festival and enjoyed walking out to the orchard. You can pick your own fresh veggies and there’s a petting zoo with baby goats. I don’t know when the goat craze started, but count me in. 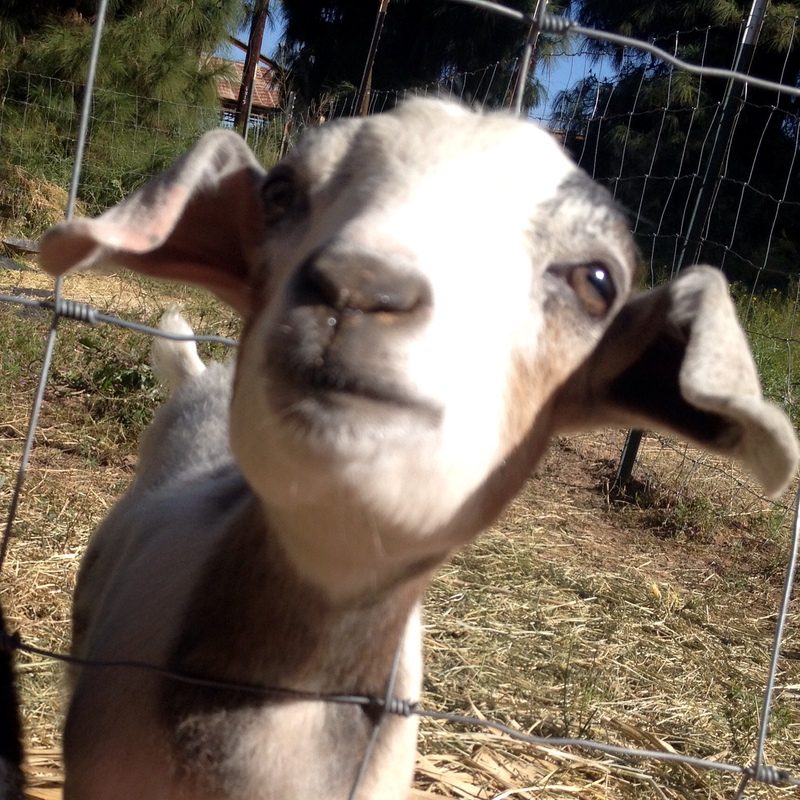 Baby goats are just plain fun. It doesn’t get much cuter than this. Next, head to the Queen Creek Olive Mill. There’s a large, outdoor seating area surrounded by olive trees where they hold a lot of special events like art festivals and wine tastings. You can take a tour to see how the olive oil is made, and the store sells more kinds of olives, olive oils, sauces and dressings than you can imagine. 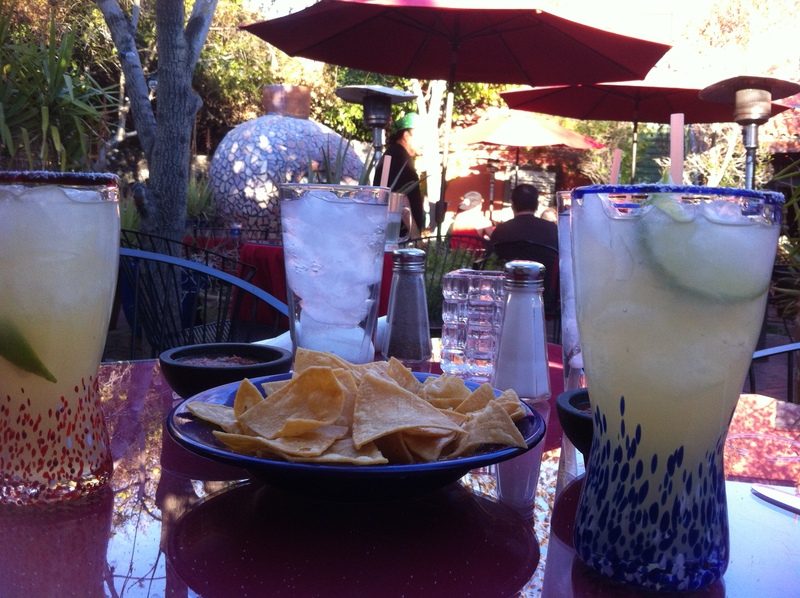 You’ll also find Arizona wines, lavender products, coffee, a bakery and a restaurant. We tried the pizza one evening and listened to live music. Good stuff. Our home for the winter was a 55-plus RV park. They broke the age rule for us because Scott’s Dad has spent the past five winters there. We were definitely the young whippersnappers. I was actually told to slow down on my bicycle by one of the older residents. I almost fell off the bike looking around to see if he was talking to me! Then I felt like quite the rebel. Our neighbors were supportive and friendly. They cheered me on as I progressed from using the walker, to a cane, to limping and then eventually walking around the park. Those retirees have a lot of fun. Many come back year after year and have developed close friendships. The cocktail hour is alive and well there, and groups gather around campfires most nights. There’s a lot of laughter, and you can occasionally hear snippets like, “and then he took off his swimsuit,” followed by even more laughter. Our daughter came down for spring break during our last week in Arizona. She only had three days off from work, so we made the most of it and took her to some of our favorite places. She’s also a big fan of baby goats and petting zoos, so Schnepf Farms was a big hit. 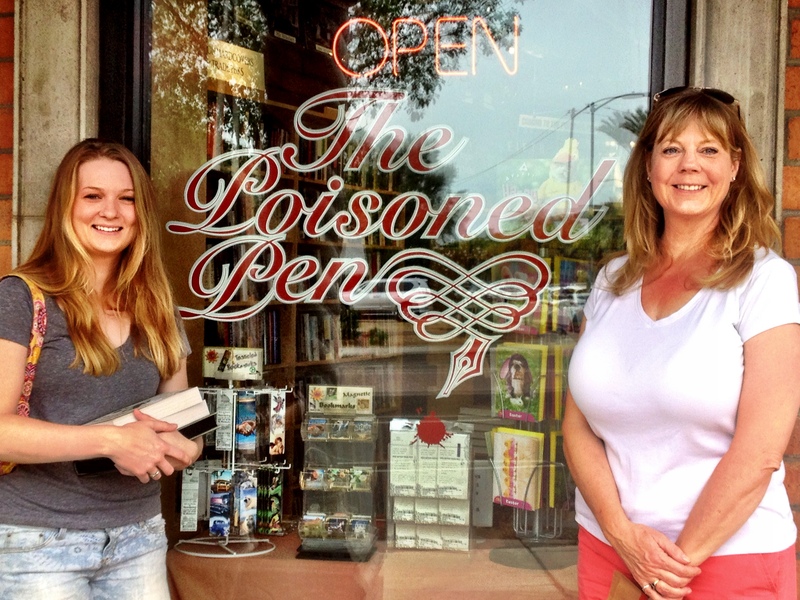 We walked around Old Town Scottsdale and loitered at the Poisoned Pen bookstore hoping that Diana Gabaldon would drop by. If you haven’t read the Outlander series, you should. We didn’t spot her, but we always love a good bookstore. Two days later, we packed up and hit the road back to Colorado. 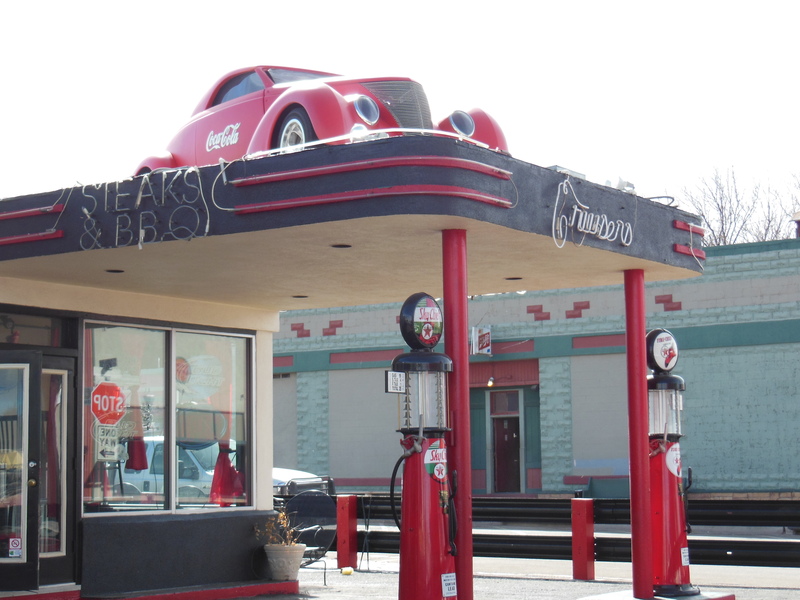 We had driven 23,146 miles since we started our road trip last July without any real car trouble. Notice the past tense. In Utah, we had to unload the Harley on the shoulder of I-70 so that Scott could ride back and forth to get the parts to get the truck running again. He had to go to five places to find a suitable replacement, but he found one and was able to make the repair. All’s well that ends well, right? We arrived at Rifle Gap State Park about five hours later than planned, but we made it safe and sound and got set up right before the rain started. Whew! My knee gets stronger every week and I’m pretty darn mobile, considering. What’s next for us? We’ll let you know when know for sure. 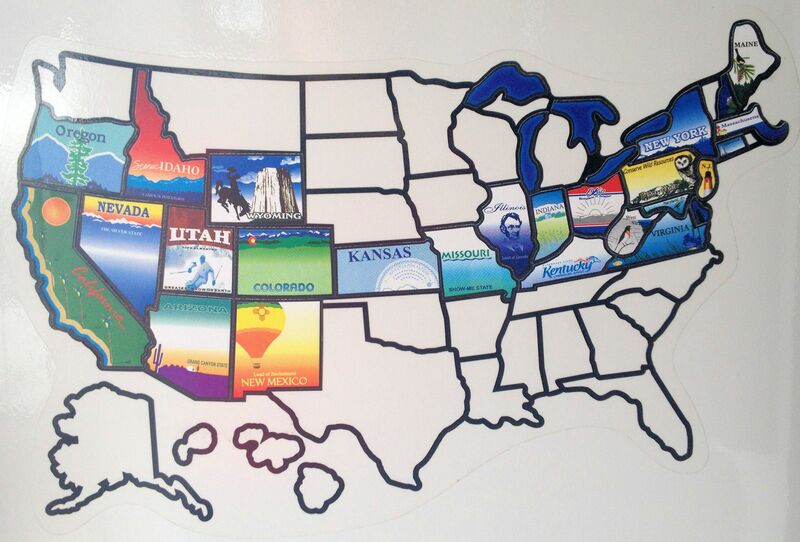 Hint: It involves Colorado. Thanks for reading. Stay tuned for more Tales From the Empty Nest. For the second year in a row, we found ourselves headed to Arizona on Valentine’s Day. Last year, we spent the long weekend in Scottsdale and Chandler. This year, we decided to spend the weekend at the Grand Canyon for several reasons. Scott had never been there before, and the last time I visited was in 1969. The forecast was calling for record-high temperatures. And, the icing on the cake, admission to the national park was free for the Presidents’ Day weekend. The reason for the trip was in Phoenix, so we had a romantic Valentine’s Day dinner there and then set out for the Grand Canyon the next morning. 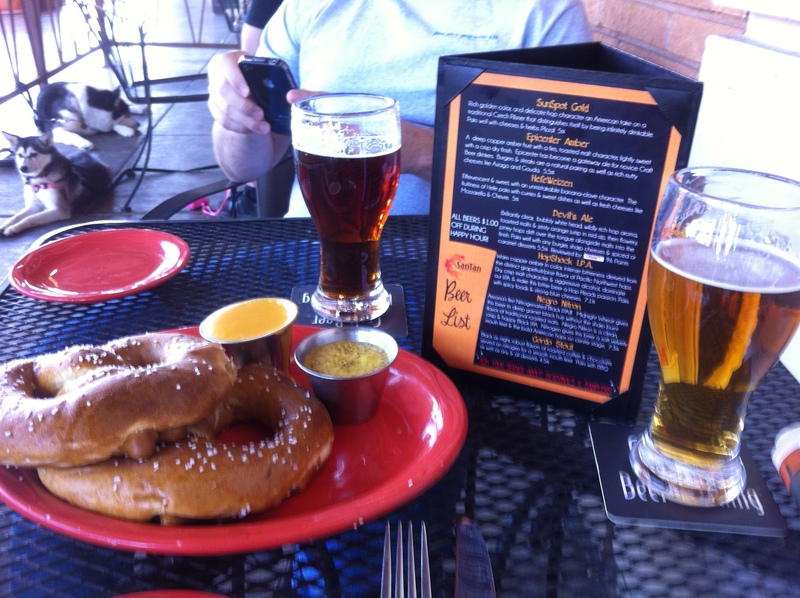 We took a quick detour to Williams, Ariz., to visit the Grand Canyon Brewing Company. Unfortunately, it was closed during the off-season, so we walked around the town a bit and decided we definitely want to come back and visit when everything is open.